This article originally appeared on Shape. For more stories like this, visit shape.com. The Meghan Markle obsession is real. But aside from being major #lifegoals, the soon-to-be duchess also has an impressive résumé as an advocate for women. In 2014, Meghan was named an "Advocate for Political Participation and Leadership" for UN Women—a role she has used to work with female leaders in Rwanda and fight period shame in India. But her advocacy goes wayyyy back to the age of 11 when she wrote letters to Hillary Clinton and Gloria Allred in protest of a sexist commercial, which she recounted in a 2015 speech for UN Women. Her pint-size advocacy worked: The company responsible for the commercial changed it. 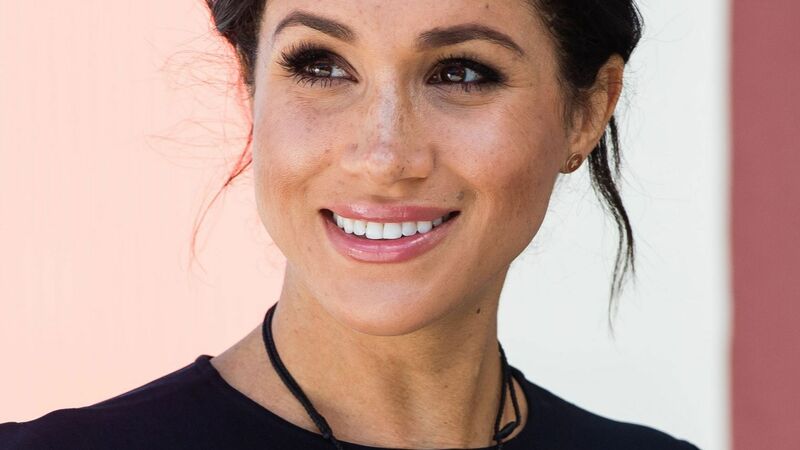 And the experience turned Markle into a lifelong advocate for women's empowerment. 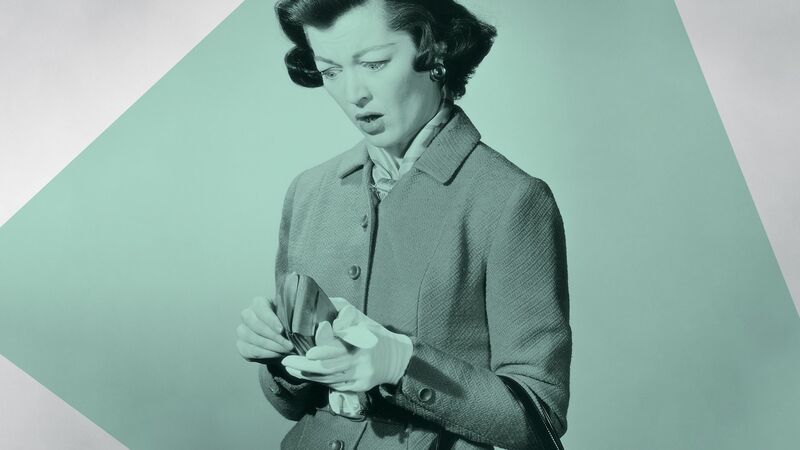 "It was at that moment that I realized the magnitude of my actions," she said. "At the age of 11, I had created my small level of impact by standing up for equality." 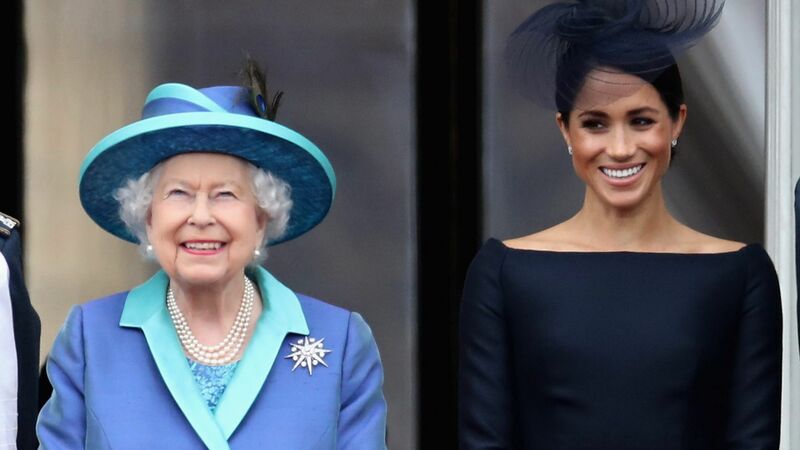 Here are five ways Markle has continued fighting for women's rights, equality, and empowerment around the globe. 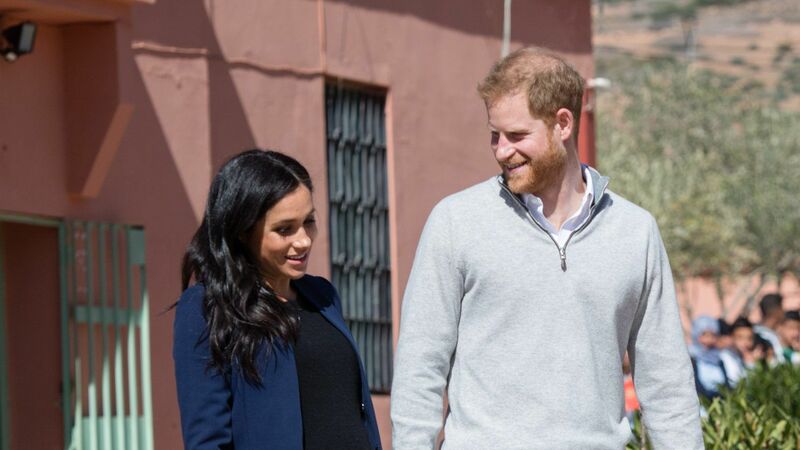 Last year, Markle penned an essay for Time on how the stigma around menstruation and a lack of access to proper sanitation in regions like India and sub-Saharan Africa keep girls from going to school. "One hundred and thirteen million adolescent girls between the ages of 12 and 14 in India alone are at risk of dropping out of school because of the stigma surrounding menstrual health," she wrote. "When a girl misses school because of her period, cumulatively that puts her behind her male classmates by 145 days. And that's the mitigated setback if she opts to stay in school, which most do not." 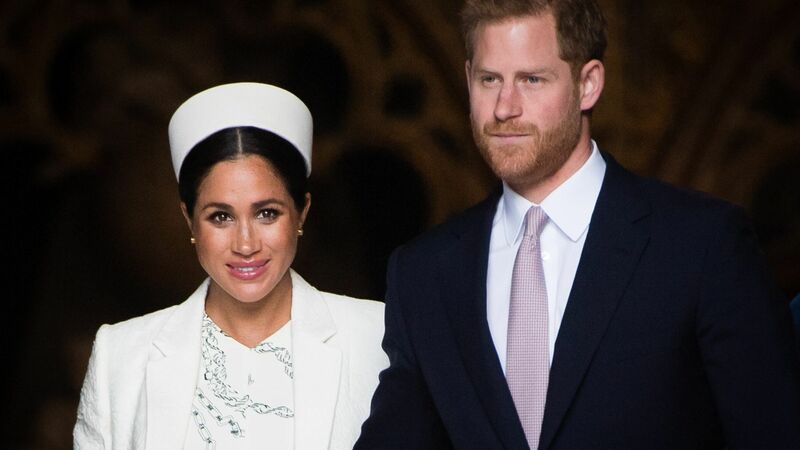 Markle has advocated for better menstrual hygiene management, which involves removing the period taboo and getting girls access to sanitary supplies. 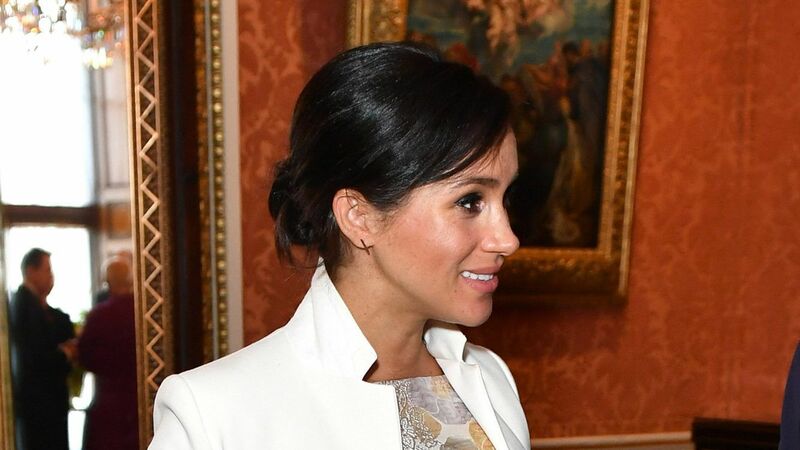 Markle has also worked with the Myna Mahila Foundation fighting for women's employment opportunities, according to Time. The nonprofit employs women from urban slums in Mumbai to make affordable sanitary pads to be sold in their communities—it's a philanthropic one-two punch. 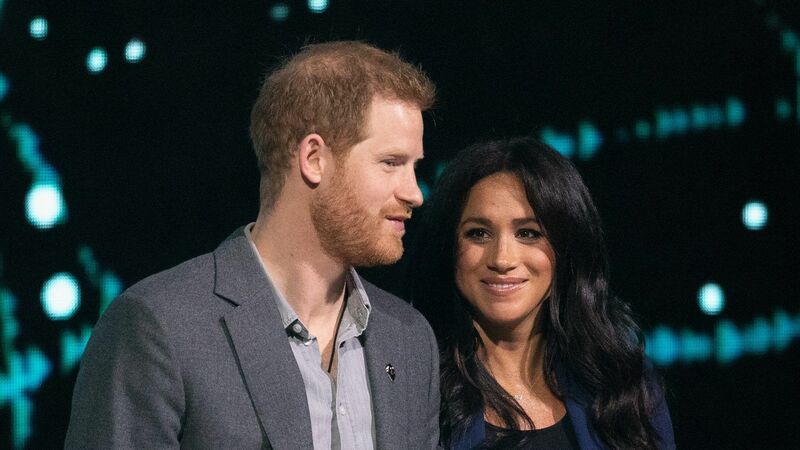 According to The Guardian, the Myna Mahila Foundation is also one of several charities on the royal couple's official list of places to donate to in lieu of gifts. 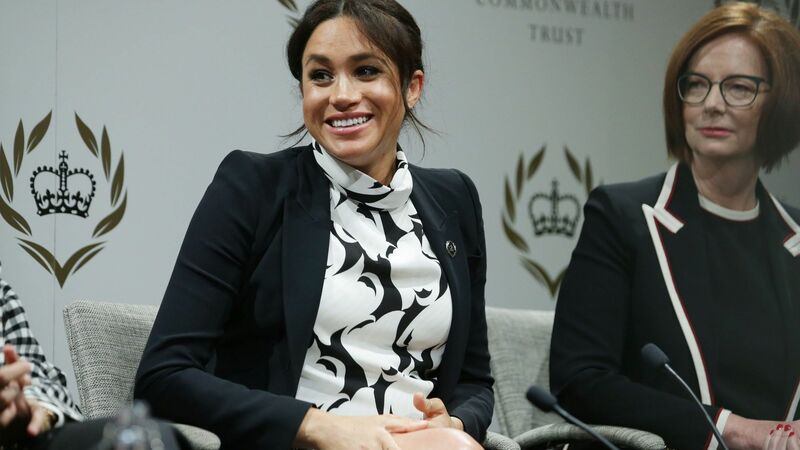 In addition to her role with the UN, Markle has also served as a World Vision Global Ambassador. In 2016, she traveled to Rwanda to help raise money to bring clean water to kids in the Gasabo region—a cause that she championed for its particular impact on women and girls. "Access to clean water in a community keeps young girls in school because they aren't walking hours each day to source water for their families. It allows women to invest in their own businesses and community," she said. "It promotes grassroots leadership, and, of course, it reinforces the health and wellness of children and adults." 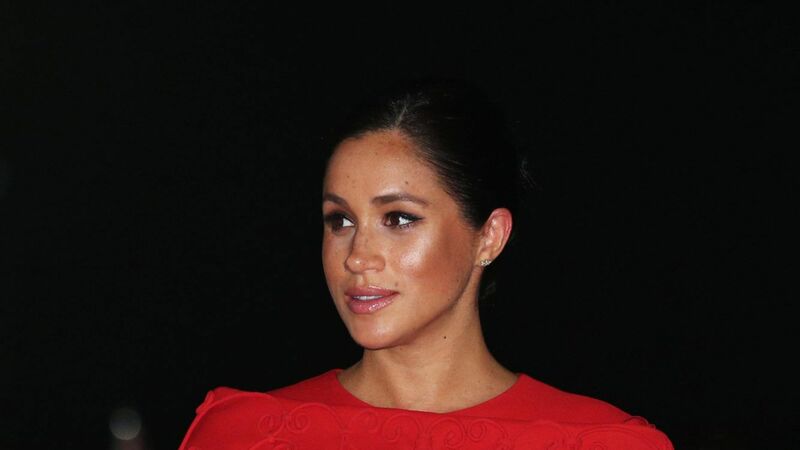 You might have heard of Markle's now-defunct lifestyle blog. The Tig, which has closed up shop in preparation for her new royal role (RIP). In an essay for Elle UK in 2016, she wrote about how she started the blog as a vehicle for promoting women's empowerment outside of her formal humanitarian roles. "The moment Suits became successful and I realized people (especially young girls) were listening to what I had to say, I knew I needed to be saying something of value," she wrote. "By including thoughtful pieces about self-empowerment, or featuring dynamic women such as the Pakistani poet and writer Fatima Bhutto [on The Tig], I was hoping to integrate social consciousness and subjects of higher value than selfies." 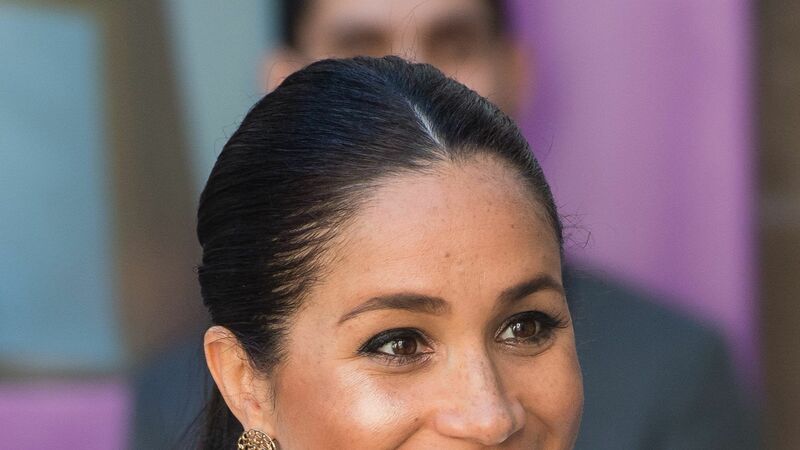 Despite the fact that members of the royal family reportedly aren't allowed to get political, Markle is continuing to speak out for women's rights. In February, while speaking at an event for The Royal Foundation, she dove right into the #MeToo and Time's Up movements. (Related: How the #MeToo Movement Is Spreading Awareness About Sexual Assault) "Right now with so many campaigns like #MeToo and Time's Up there's no better time to continue to shine a light on women feeling empowered and people supporting them," she said, according to People. "I hear a lot of people speaking about girls' empowerment and women's empowerment—you will hear people saying they are helping women find their voices," she said. "I fundamentally disagree with that because women don't need to find their voices, they need to be empowered to use it and people need to be urged to listen." 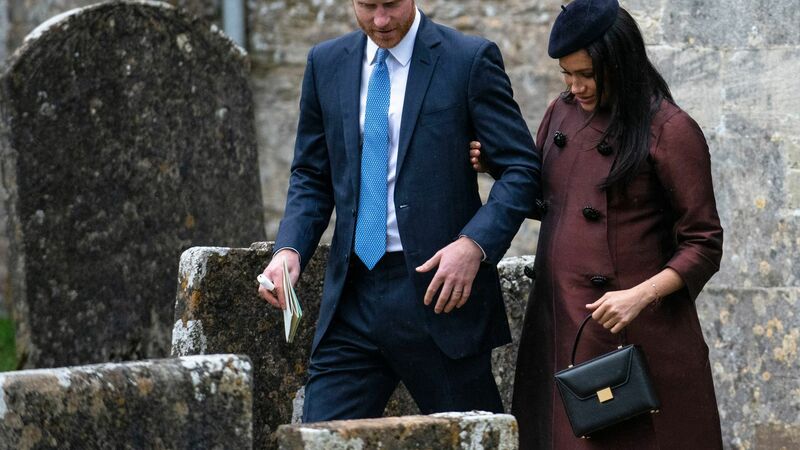 Will Meghan Markle Take After Her Parents When It Comes to Raising the Royal Baby?